Your schedule, your classes, your student names, your important dates, your colors and you photos on your cover. Your planner will never be the same. I use planner for teachers to get the year started. Its perfect for planning the year. I add important dates (parent/teacher, meetings, schedule days) then I can print it and download the iCal version and add it to the calendar app in my phone. I love it! Its been over 5 years that I use plannerforteachers.com and I still use it this year! I like that it is fully customizable and also the PDF format. For only 150$ per year, the school licence gives unlimited access to our products to all of your teachers and all of your students. We accept order ..... We normally bill in august but we can adjust to your preference. We accept payement by check. Check our free printable tools for teachers. 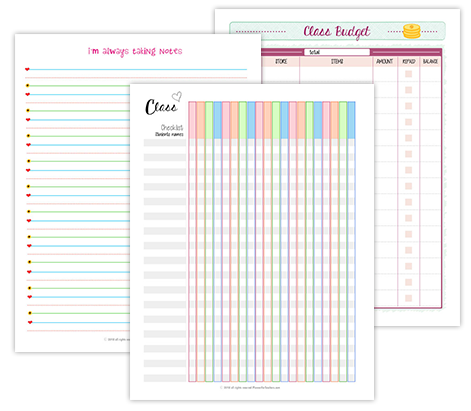 You will find a checklist, notes sheet, class budget tracker, meeting planner, birthdays reminder, seating plan grid, substitute list and more. 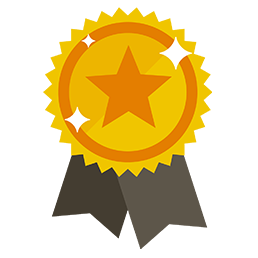 Generate hundreds of merit certificates in a few clics! 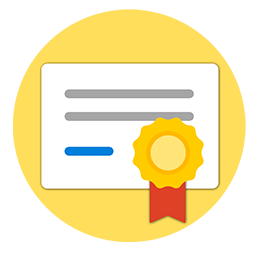 Choose a style, copy all of your student names, and add merits details to generate a list of certificates in one batch! This tool is included for all paid members.